Meredith & Wendy have returned to help us play one of the most successful Kickstarter-funded games featuring The Oatmeal cartoonist Matthew Inman. 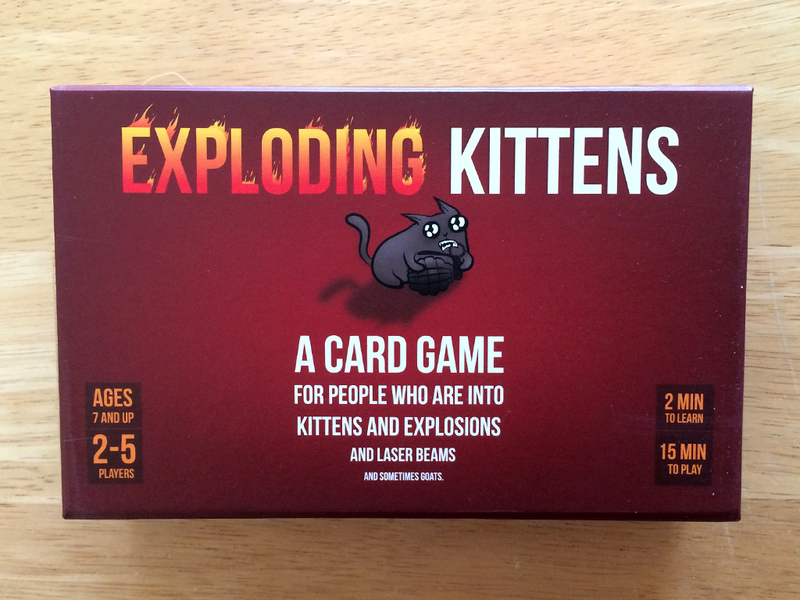 It’s called Exploding Kittens and there’s a regular version and a NSFW version. Which on do you think we played? Thanks to Kandice, Amy in New Zealand and Lanier Wexford for the voicemails. Thanks to King Moe III, Princess Honah and Baby Girl Minxie for the iTunes reviews.